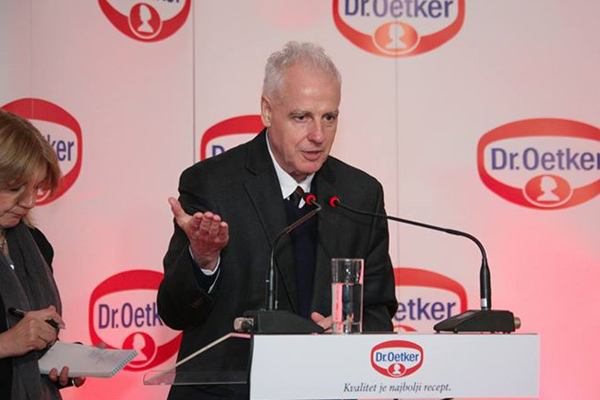 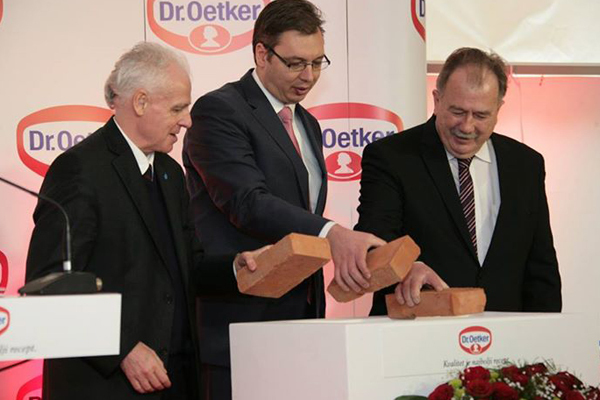 For decades, Dr.Oetker has been successfully providing ready made and semi-ready food products, making it easier for us to prepare quality meals. 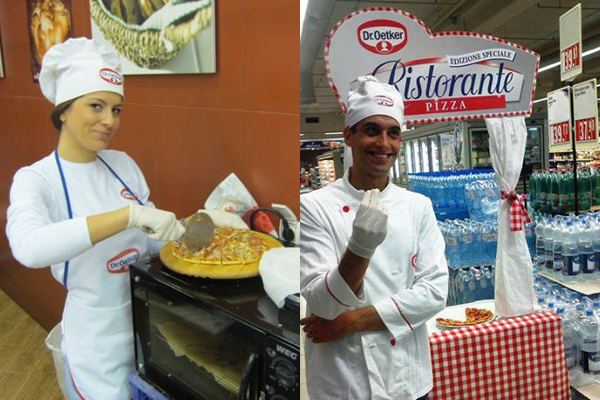 We used the same idea in promotions: tasting of pizzas prepared on site at KA outlets showed how both we and client’s products were practical. 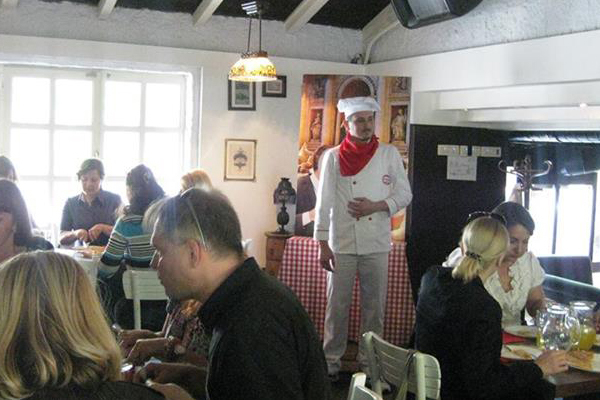 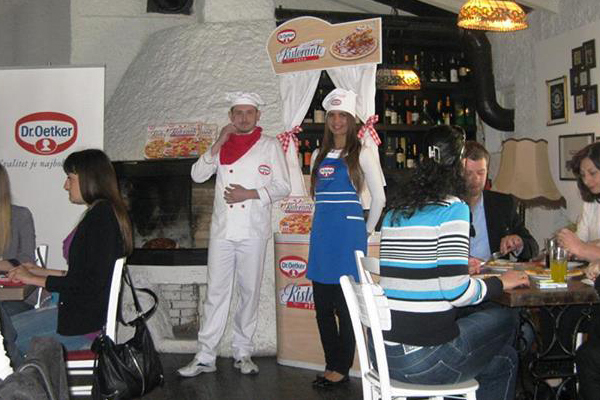 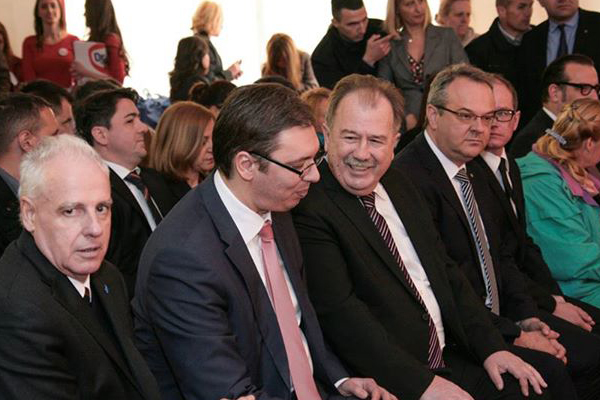 With the new concept of Ristorante pizza promotions we have brought the charm and atmosphere of Italy to Serbia. 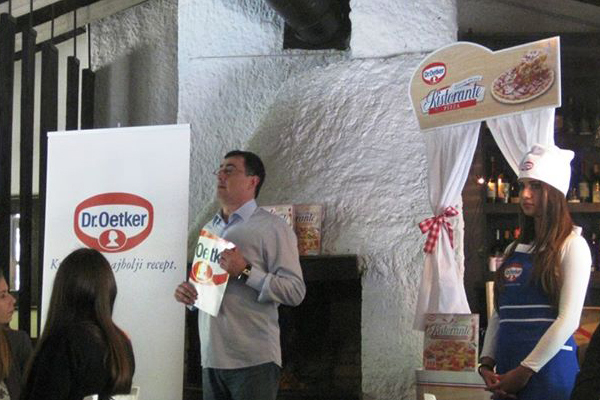 With Ciobar, Vitalis and Puddings we continue our journey together, bearing in mind the recipe for delicious promotions.